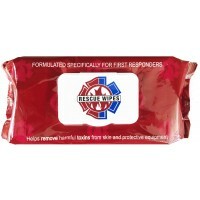 Original Hero Wipes FIRE is the original decontamination wipe, specially formulated and proven to remove up to 90% of harmful carcinogens. 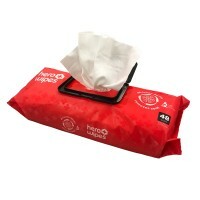 Now EWG VERIFIED™. 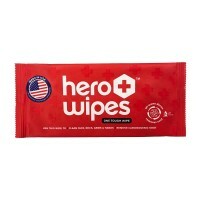 Hero Wipes®, the leading innovator of proven, protective wipes for first responders, today announced it has acquired Rescue Wipes®, the original decontamination wipe for firefighters. 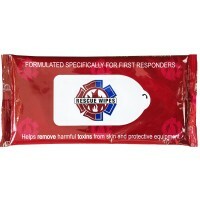 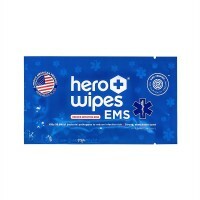 Rescue Wipes will retain its unique branding and is now part of the Hero Wipes product line. 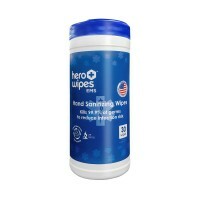 The Hero Wipes brand portfolio also includes Hero Wipes EMS, which is formulated to reduce infection risks from bloodborne pathogens.